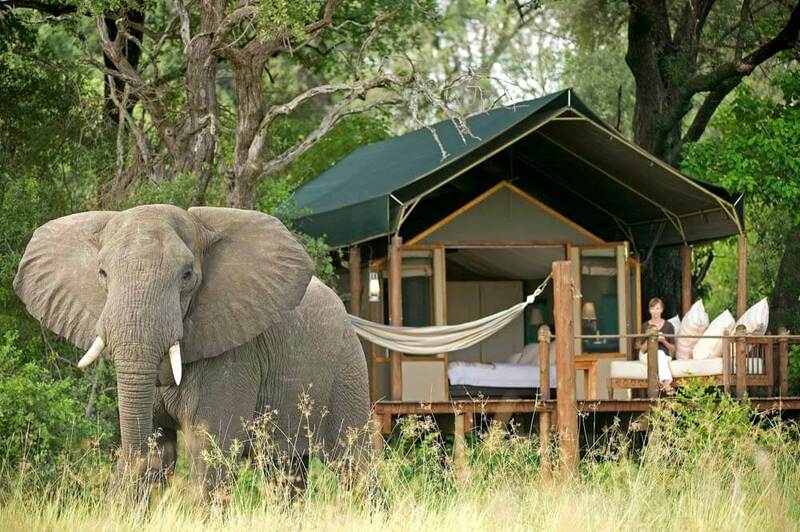 You can expect to see elephants on many Botswana safaris. 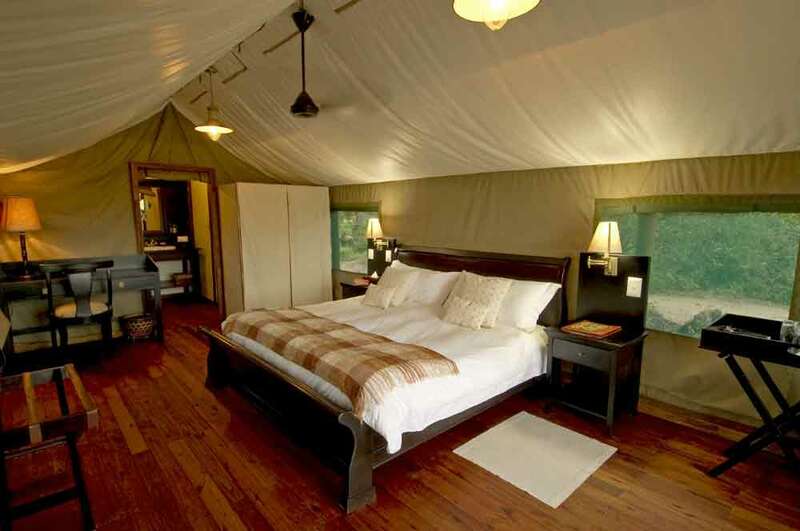 But at Stanley’s Camp you can expect to touch one. 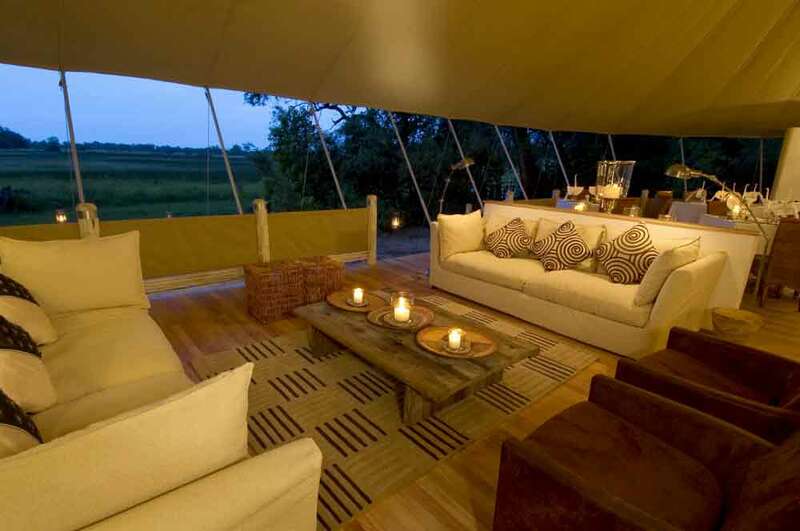 From the hammock on your private veranda you’ll see game wandering past the camp. 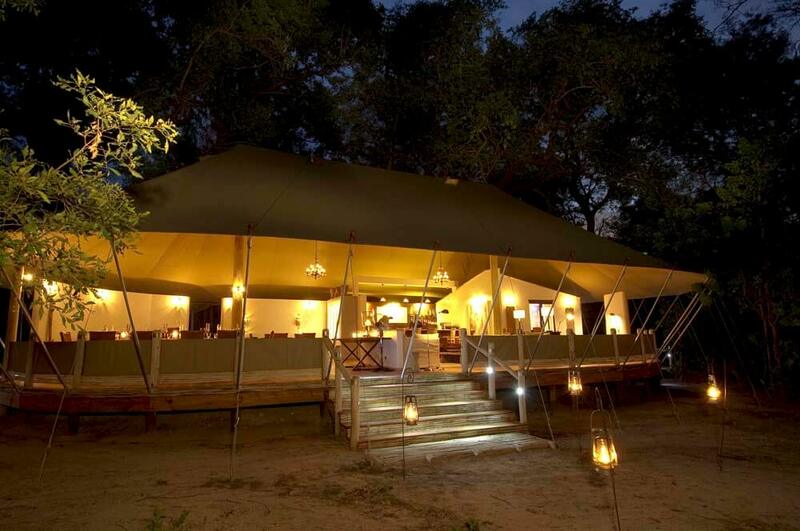 You are, after all, in the world-famous Okavango flood plain with its legendary richness of game. 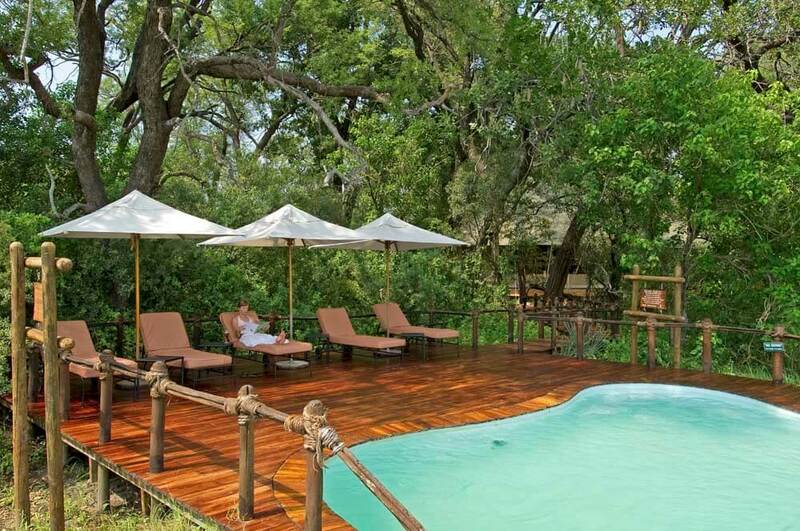 From the camp’s swimming pool you’ll spot giraffe and perhaps even a glimpse of African wild dogs out on a hunt. 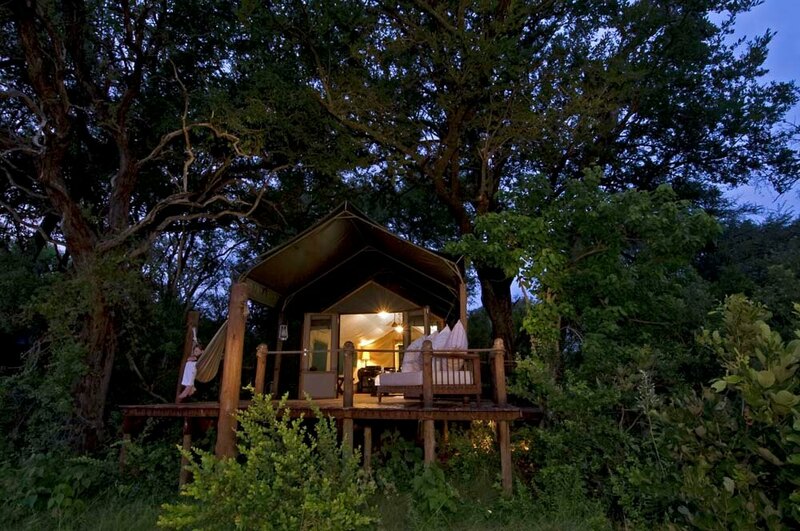 On night safari you may see leopard and hyena, bush baby, zebra and buffalo. 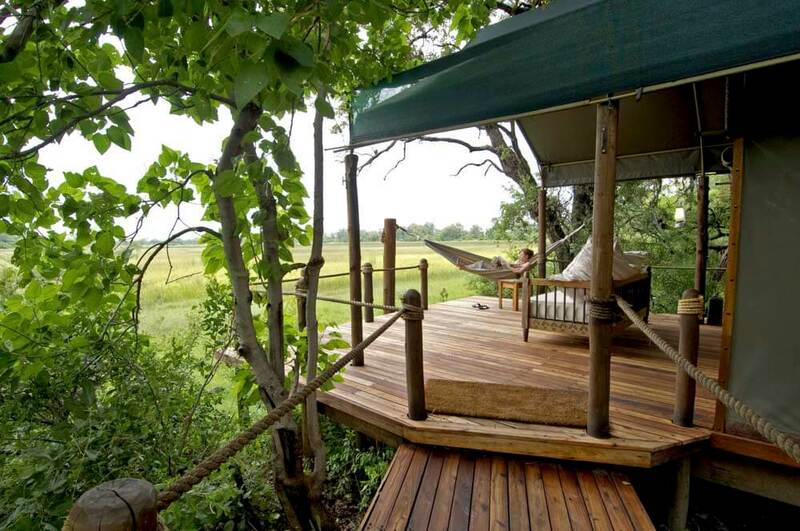 And if you take a mokoro canoe safari you could easily find crocodile, hippo and fish eagles. 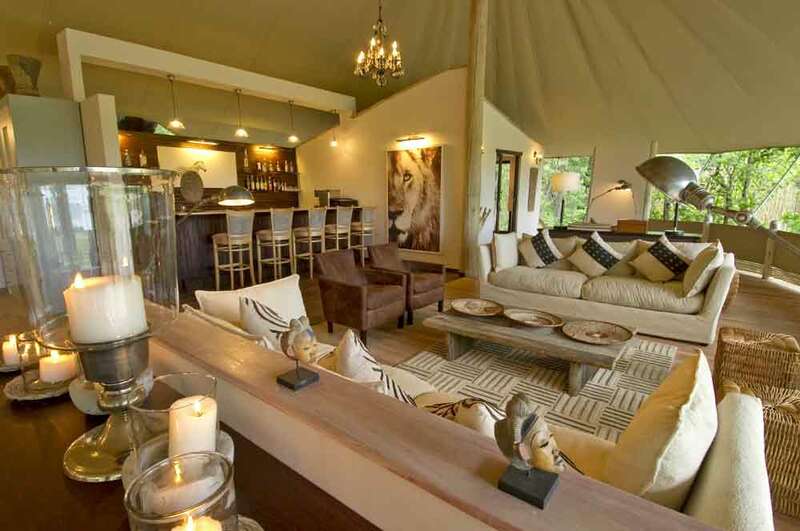 But will that prepare you for the moment you carefully, respectfully, walk up to one of the camp-friendly elephants, and it reaches out and puts its trunk in your hand?